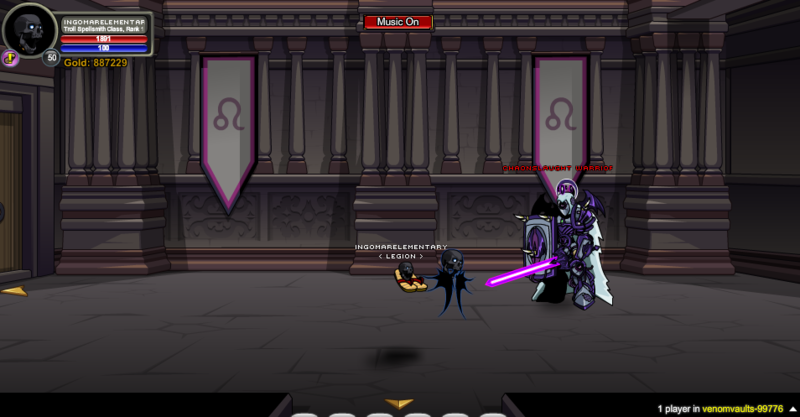 Lionfang's new base of operations where he is training his Chaos Manticore. Note: Must have the Treasure Vault Key in your inventory to access this screen. 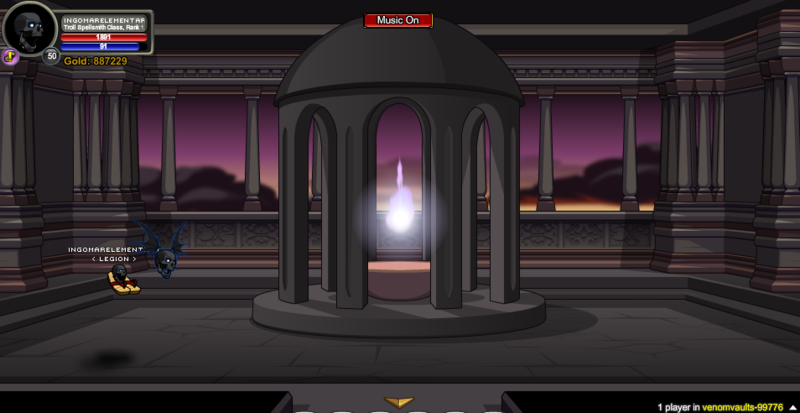 Note: Must complete the 'Courtyard Key' quest to access this screen. 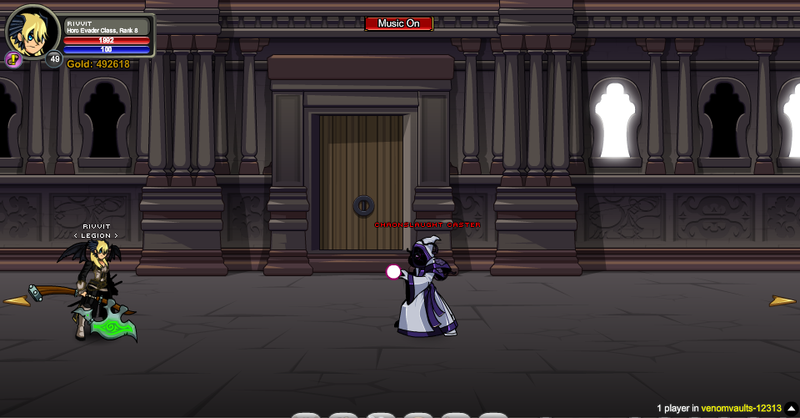 Note: Must complete Sir Valence's Quests to access this screen. Thanks to ingomarelementary, rivvit, Vultex and Zero IX.